[GREEN HOMES] 6 great benefits that your one green home can have! One of the pet woes of all of us city-creatures is accommodation and rentals. While some of us are choose to live a little farther away from the congestion, some of us opt to live as close as possible to our workplaces, kids’ schools or just close to all the ‘city action’. But one thing, no matter where we live, can dramatically impact our health and our own footprint is our lifestyle’s greenness quotient. Green living as by now you all know isn’t a trend or a fad. It’s in fact the only way to take charge of pollution & live better. In our latest post today we have Alex, a green enthusiast, who tells us why we should have green homes. 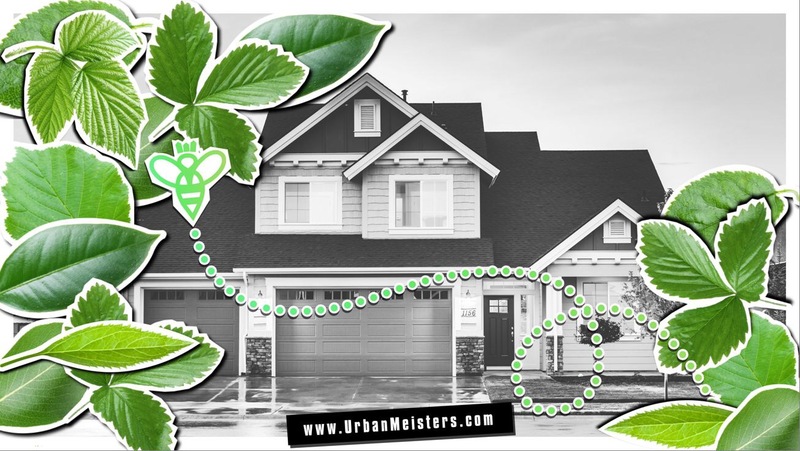 UrbanMeisters is dedicated in bringing to you the best in modern green – products, intel, tips, DIY hacks – that’s zero time taking. Which is why we love to feature real global green citizens, their tips and guest posts to know how people globally are switching to greener living. Like Alex and many of our green guest enthusiasts, if you have green living tips, DIY hacks or suggestions on any specific topic, write to us and we’d love to feature your post or tips! Living in a green home can have a positive impact not only on the environment, but also on your family’s health and well-being, and your pocket. Here are six of the long-term benefits of building and living in a green home. Green buildings are energy-efficient homes which require less energy to heat, cool and run. Going green is good for the environment because making use of clean, renewable energy sources, such as solar panels, reduces dependence on fossil fuels and the contamination caused by them. Thinking switching to solar panels is a big step. Not at all! Read our feature on how you can switch to solar energy wherever you are living. 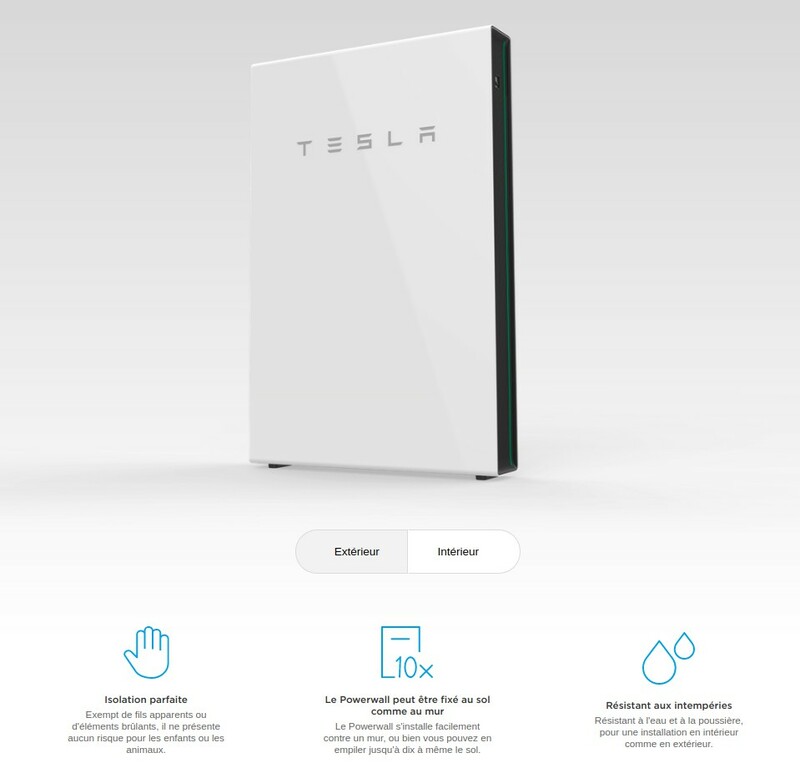 For making the solar switch – from companies like SonnenBatterie in Germany to Tesla Powerwall, there are many options to help store the power produced. Google’s Project Sunroof makes it easy for one to calculate their savings, as well as give out options on loans, financing and how to install. While building a green home may initially be more expensive than standard construction, over the long-term you will save money. The construction of a normal home involves lots of waste, whereas, an eco-friendly home makes efficient use of all the materials and also uses recycled materials. The construction materials used are more durable and so do not require replacing or repairing as frequently as with standard materials. The use of non-toxic materials makes the building site a healthier place to work in. Also read: A feature by guest writer & regular UrbanMeister contributor Emma on how to choose natural, more sustainable materials for building your home. Here’s another infographic by our green partners Rubber Bond, tells you everything about new age green building materials and techniques plus also look at actual building examples like the famous ‘The Edge’ building in Amsterdam and ‘The Crystal’ in London. As green homes are more energy efficient, you will save money on utility bills. Green homes have better insulation, the doors and windows are well sealed, and they have tight ductwork. They use efficient heating and cooling systems as well as efficient lighting and appliances. All of these features mean that a green home uses less energy, and so costs less to run. Green buildings efficiently use resources, and they make as much use as possible of natural sunlight. Installing window blinds can ensure that the maximum amount of sunlight can enter through the windows to lighten and brighten your home. Heavy blinds can also help to keep the heat in and the cold out during the winter, so reducing heating bills. Another of the economic benefits of an eco-friendly home is its resale value. Green homes increase in value faster, and they are easier to sell than a conventional building. However these homes need to be green-certified. The Appraisal Institute, the largest group representing the industry in USA, says that it has sponsored “green” appraisal courses for 2,300 appraisers during the past two years. Also read: Discover two cool green products also on UrbanMeisters. Luko which is a small device by French startup, helps manage energy smartly at home. 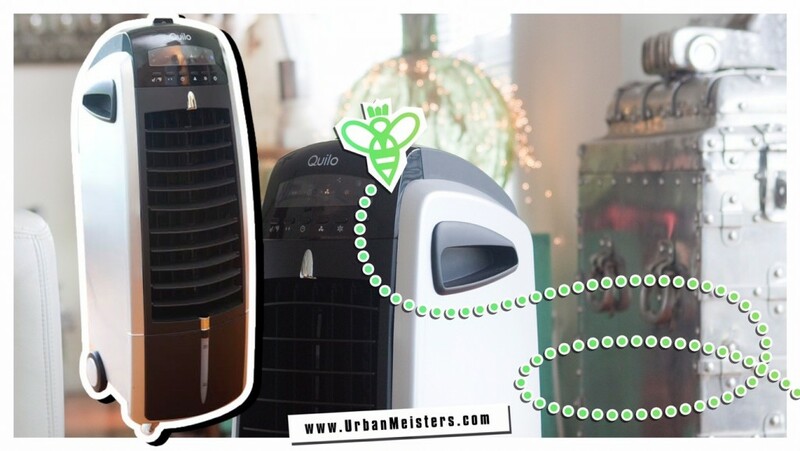 Quilo is a home cooler which uses less energy and cools very efficiently. The use of non-toxic household cleansers along with natural methods of mold prevention and pest control all bring additional health benefits. Furthermore, eco-friendly buildings are brighter and airier than conventional buildings. The increased amount of sunlight that enters can reduce depression, and green buildings are less stressful, more peaceful places in which to live. 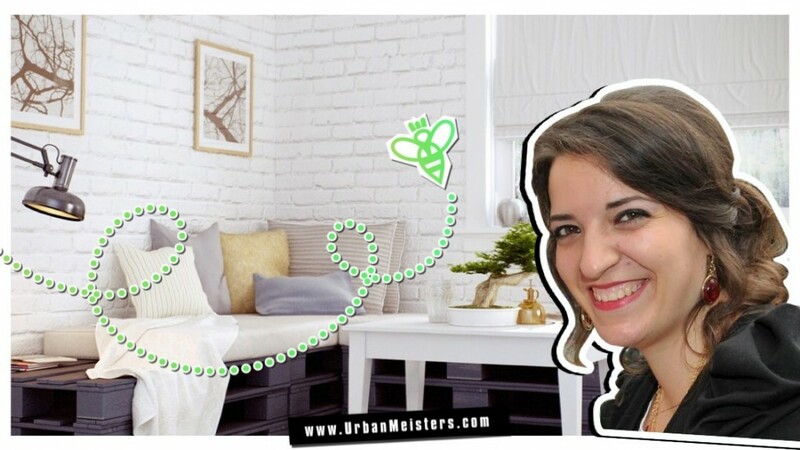 In previous features, UrbanMeisters has explained how indoor pollution can be caused by decor and how to plan decor to reduce indoor pollution. We also explained the concept of Body Burden, explained vey well by Kate Black in her book Magnifeco. Whatever stringent control we have now on chemicals used in consumer goods was completely absent over the years, having picked up steam only about roughly 4 decades ago. With years of ingesting and unconsciously consuming a host of chemicals that had never been banned or still may not be restricted, we have what is called the Body Burden- “an accumulated stockpile of chemicals” already in our bodies without our knowledge or idea of where they came from. For eg, polychlorinated biphenyls or PCBs- a substance used as coolant in transformers and fluorescent bulbs was banned in 1977 in the US. But body burden studies undertaken in 2001 in the US found races of these still in people, even showing up in geographic locations far from where they started. Green homes reduce water waste by installing efficient plumbing fixtures. They have dual flush toilets, low-flow showerheads and faucets installed as standard. They also make use of alternative water sources, such as rain, and utilise recycling and purifying systems for their irrigation and grey water needs. Efficient water use will ensure that future generations will have access to a supply of clean water. 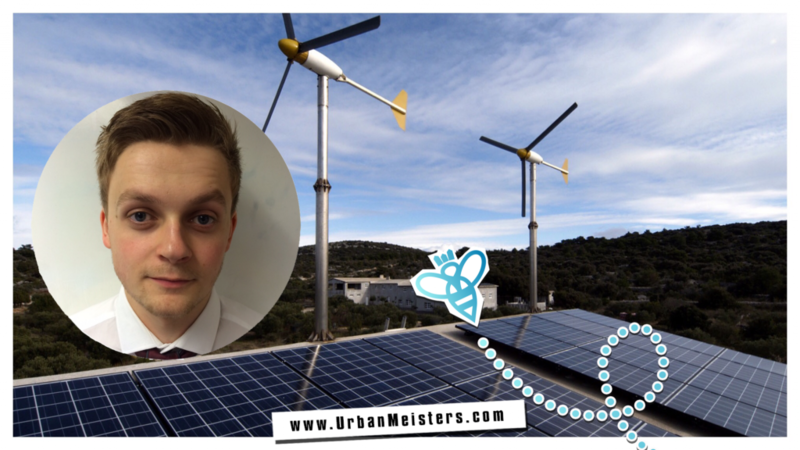 Read: Green energy conservation tips by global green citizen & green living enthusiast Gareth. He gives concrete tips on how to manage energy, water conservation, cut bills and live green. Using green technology to increase energy and water efficiency can take the strain off local shared resources. Green constructions make use of energy sources which do not pollute. An eco-friendly building can contribute to the reduction of carbon (IV) oxides release into the atmosphere, so decreasing the rate of climate change. Dear UrbanMeisters, make daily small changes everyday to give what you get back – cleaner air to breathe, less toxic environment to enjoy your outdoor run or children’s play time. 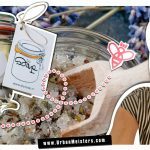 To implement some green changes in all aspects of your lifestyle without any time or lack of fun, our founder Mirela gives you 10 sets of actionable tips. Read and get changing! [INFOGRAPHIC] Why you need to call it quits on plastic straws & how! 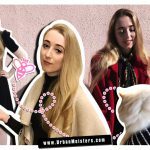 [GREEN FASHION] Get your green style game on point with 7 slow fashion tips by Alice!